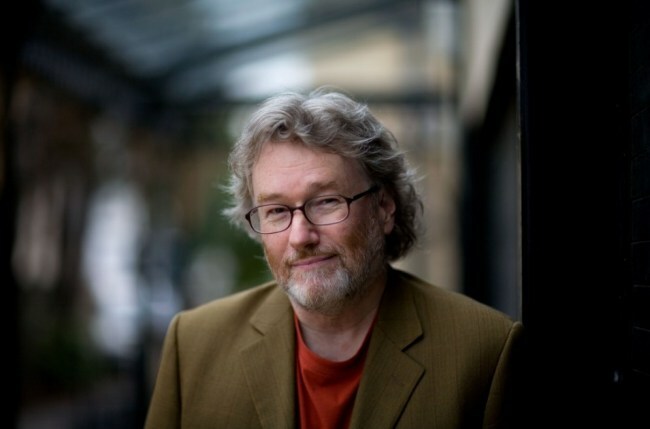 Iain Banks (16 February 1954 – 9 June 2013) was a Scottish author and a favourite of Fat Nancy’s. For those unfamiliar, he wrote mainstream fiction under the name Iain Banks, and science fiction as Iain M. Banks, including the initial of his adopted middle name Menzies. Following the publication and success of The Wasp Factory (1984), Banks began to write on a full-time basis. His first science fiction book, Consider Phlebas, was released in 1987, marking the start of the popular The Culture series. His books have also been adapted for theatre, radio and television. In 2008, The Times named Banks in their list of “The 50 greatest British writers since 1945”. In April 2013, Banks announced that he had inoperable cancer and was unlikely to live beyond a year. He died on 9 June 2013. “He was anti some of the stuff that Tony Blair did to such an extent that he cut up his passport and sent it to Downing Street in protest to the Iraq war – having forgotten he was supposed to be going on a tour of Australia a few weeks later.” Ian Rankin. “Don’t you have a religion?” Dorolow asked Horza.